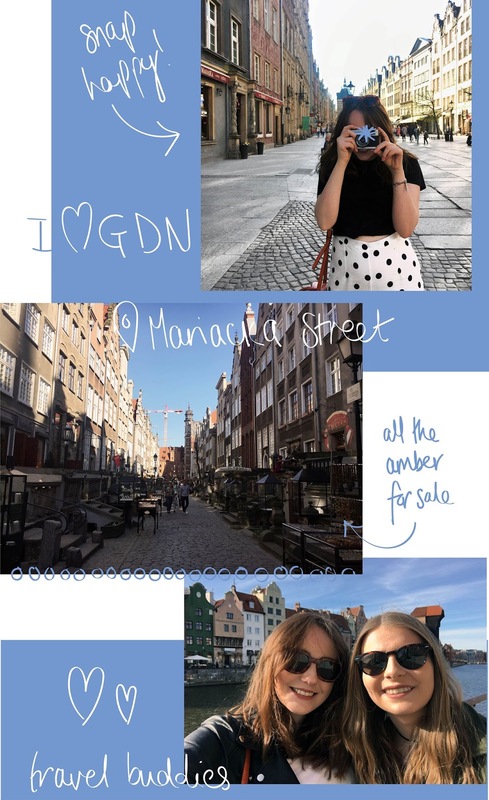 Last month, me and Beth went on a European city break to the beautiful city of Gdansk, Poland. I didn't have time to do much research, so I wasn't really sure what to expect, but I absolutely loved the place, with its gorgeous architecture, fascinating history and cheap beer. 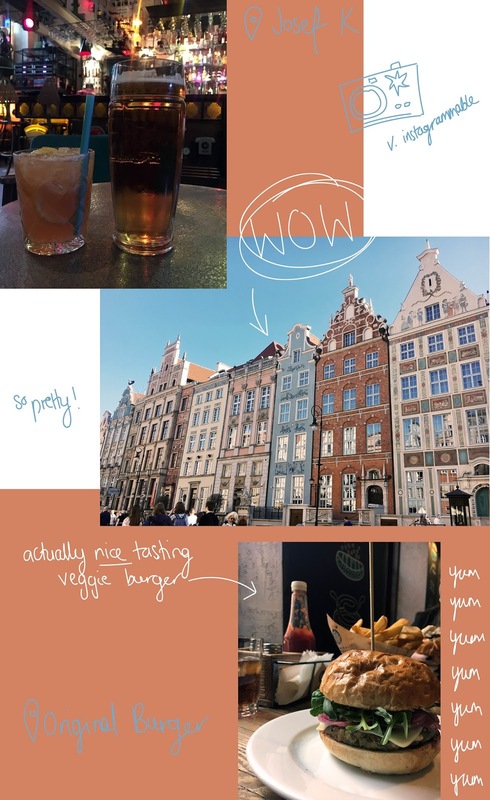 I don't know about anywhere else, but UK tourists tend to flock to Warsaw or Krakow when going to Poland, with many overlooking the sea port of Gdansk, and that's why I decided to do a post on 5 things to do in Gdansk, Poland. 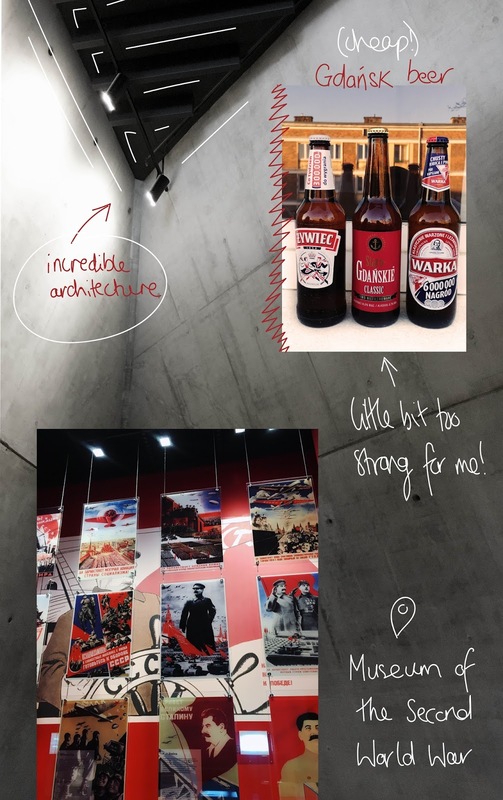 Even if you're not much of a history buff, like me, you will one hundred percent be impressed by the museum of the Second World War in Gdansk. Now, I come from Liverpool, which is strongly linked to the war, being heavily bombed during the blitz, but I never learned half of the history I learned during my four hour visit to this museum. Yes, it's huge, and you'll need at least four hours to see it all. The exhibition was well curated so you understand the events leading up to the war, with tales from all of the countries involved, including the particularly important role Gdansk played. What struck me most was the architecture of the museum, not only did it stand out from Gdansk's pretty buildings, but the inside felt almost intimidating. Like it was designed to feel scary, and showed the scale of everything. Honestly one of the best museums I've ever been to, so I'd definitely recommend this to anybody visiting Gdansk for the first time. As I said, beer, and pretty much any alcoholic drink, is CHEAP in Poland. We stocked up on some local bottles in a supermarket and enjoyed them on the balcony for just a couple of quid, but the real impressive part was when we went to some of Gdansk's coolest bars. I'd heard of Josef K before we headed out there, so that was a must-do on our list of things to do in Gdansk, and it did not disappoint. Josef K definitely had the coolest interiors of any bar I've seen, with great music to match. Granted the drinks, especially cocktails were more expensive than your average bar in Gdansk, but they were still cheaper than what you'll find in the UK. There was a good mix of a crowd, with cool locals and one or two tourists like ourselves, all relaxing in the comfy chairs. Then we headed to No To Cyk, a communist themed bar just down the road. This place was really cool, kinda creepy and unlike anywhere else I've ever been. You'll find mannequins adorned with gas masks, a bartender wearing a bow tie and some fascinating interiors. Oh, and some of the cheapest drinks in the world. Beth got a strong vodka and lemonade and I got a bottle of local beer, and together they came to less than £3. Imagine! The crowd in this place was a little different and I think it's fair to say we stood out a little, but it was still a fun experience nonetheless. If you're in Gdansk, make sure to add this to your list of places to go. Another essential thing to do in Gdansk, especially for history nerds, is to visit Westerplatte. I'm going to be honest with you, I had never even heard of Westerplatte before visiting Gdansk, but I'm so glad we visited. 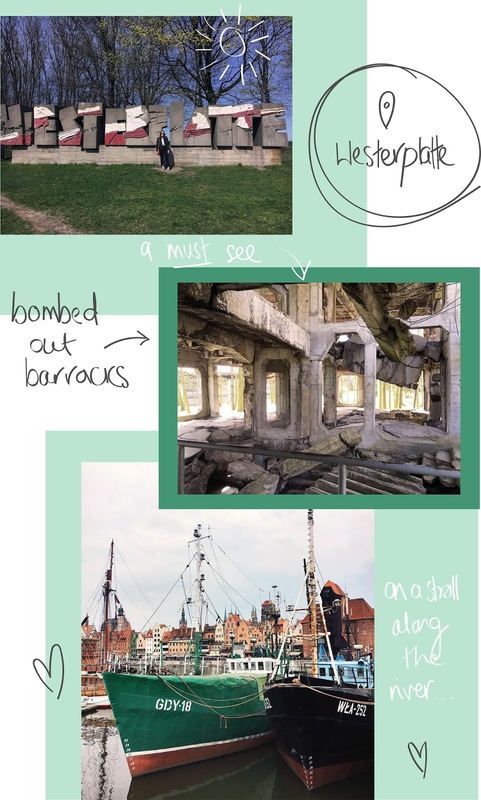 We boarded the giant pirate ship in Gdansk (you can't miss it) for 45 zloty each and took a thirty minute cruise through the old sea port and up to Westerplatte, where the first shots of the second world war were fired. A lot of people head straight for the monument when getting off the boat, but there's so much more to see, including the old ammunition houses and outposts. But the most fascinating, and quite frankly eerie, we seen was the old barracks. You actually get to walk in and around the bombed out barracks, which are left virtually untouched after all these years. There's concrete everywhere, the walls are fallen down and the floor disintegrated. It was possibly the most disturbing thing I've done on holiday, but it really hits home the damage that war can do. If you go, make sure to opt for the two hour visit to Westerplatte, because we thought an hour would do but ended up feeling rushed. Gdansk is definitely one of the most beautiful cities I have ever visited, period. I'd never been to Poland or Eastern Europe, so I didn't have any particular expectations, but I was blown away by Gdansk's architecture. Every street is beautiful in its own right, but the city's main streets of Piwna, Dluga and Mariacka, as well as the riverside, are home to some of the most intricate buildings you'll ever see. Bakeries are adorned in religious paintings and tourist souvenir shops are covered in gargoyles. I think we spent the majority of our weekend just admiring the architecture, which ended up in us getting sore necks. Don't forget to visit the cathedral, too, the largest brick church in all of Europe. Mariacka is the main shopping street of Gdansk, lined with small boutiques and jewellers specialising in amber, the stone the city is known for. 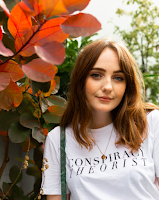 Of course you'll find the likes of Sephora and H&M, but they're further away from the city centre, where we never really ventured because the small city centre was what we were really there for. On Mariacka, you'll find tourist souvenirs like magnets and postcards, but you'll also find some of the most beautiful amber jewellery, many with certificates of authenticity, too. Better yet, most of the jewellery is really affordable, especially compared to what you might pay for it at home. Makes a better souvenir than a magnet, right? And these things are just in Gdansk (okay, you need to get a boat to get to Westerplatte, but still). If you still want more things to do in Northern Poland, Gdansk is part of a tri-city area, with the seaside town of Sopot nearby and Gdynia just a train ride away. 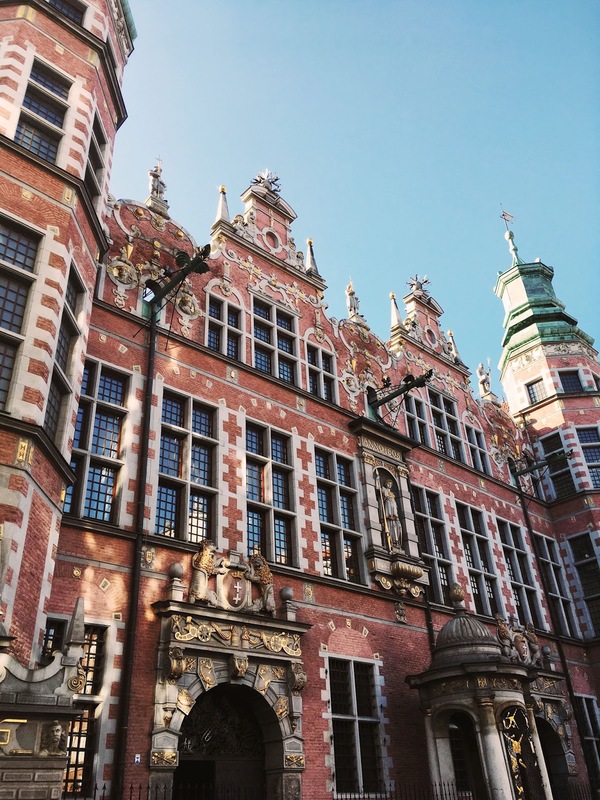 We didn't make it to these, but you can see what we did get up to in my Gdansk vlog! Subscribe to my channel while you're there, will ya? 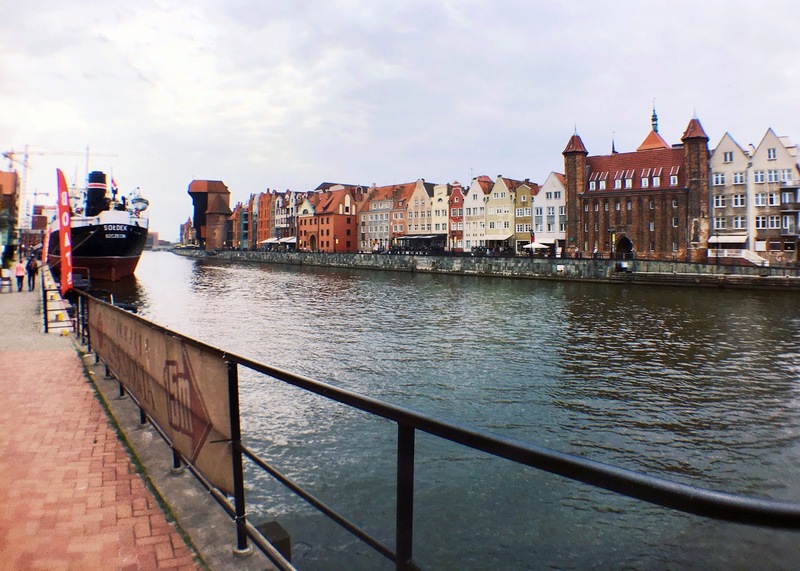 I'd definitely go back to Gdansk, maybe in the winter as part of a European road trip? That's certainly up there on the bucket list. When I do return, I'd love to stay in one of the gorgeous hotels overlooking the river, like these ones. The good thing about Poland being so cheap is that you can spend a little more on a hotel if you're looking for those instagrammable interiors. It's not just the food and drink that's cheap either, but we found a bargain on our flights! 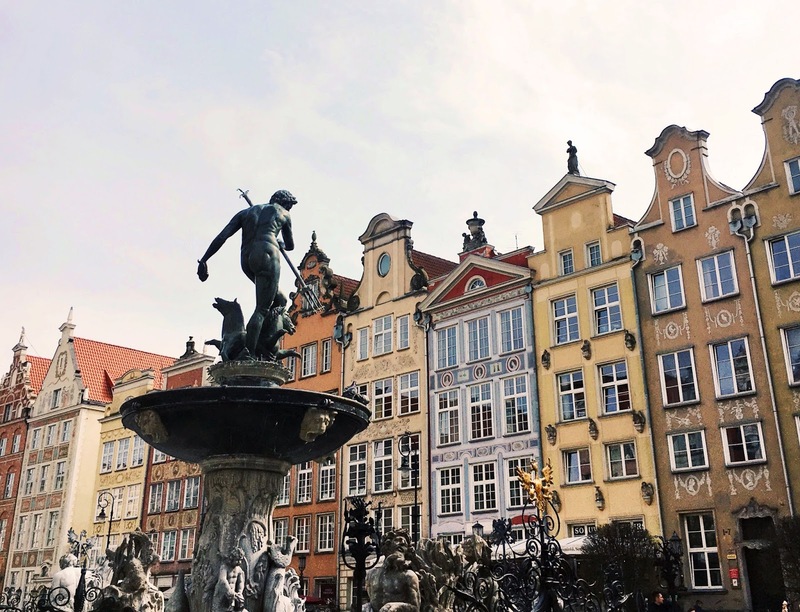 Check out Expedia to see if a trip to Gdansk fits your travel budget.